Well, I think there is finally a ball to compete with Titleist’s Pro V1 range. 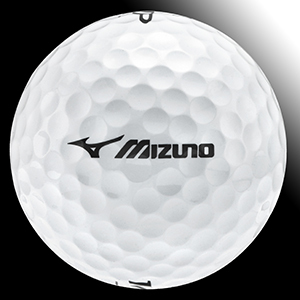 The Mizuno MP-S ball has everything – from spin around the green to control and feel off the putter face and length from the tee. The first thing you will notice when you pull the ball from its cardboard sleeve is the tackiness of the cover, something I vaguely remembering the old balata balls having. But when you first tee one up and smash it down the fairway, seeing the great trajectory as the ball flies off the club, you realise it’s going to end up a bit further down the fairway than your normal drive. But what I know you will in enjoy is that total feeling of control from 100 yards and in, when you have your wedges and putter in your hand. The grip that the MP-S produces when it hits the green will give you an added confidence to attack pins, knowing that if you get the right contact the ball will do the rest for you. The ultra-soft urethane cover comes into its own on the greens. I am not a bad putter, but the feel and response you get from the putter face at impact will help you improve your distance control, making you feel a lot more confident that you can get the ball inside that theoretical dustbin lid on those long, testing putts. The MP-S uses a 318 large shallow dimple pattern which helps it produce that mid-trajectory penetrating ball flight. The ultra-soft thermo setting urethane tacky cover helps give you exceptional traction as the ball hits the green. 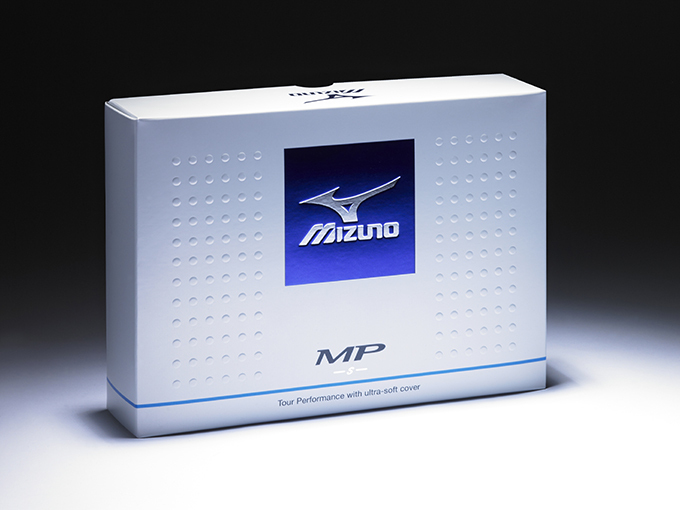 Once on the green, the large inner core of the MP-S gives you that soft feel and control. I think this is the first time that the Titleist Pro V1 has had some serious competition. How many of the top players will change their ball remains to be seen – they are a superstitious bunch. 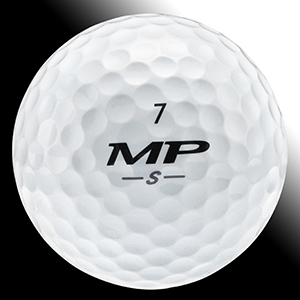 But if you are looking for a ball that offers everything a Pro V1 has to offer – and more – and which can last for more than one round of golf, I suggest you put the MP-S to the test. You will be more than happy that you did. Go and have some fun.